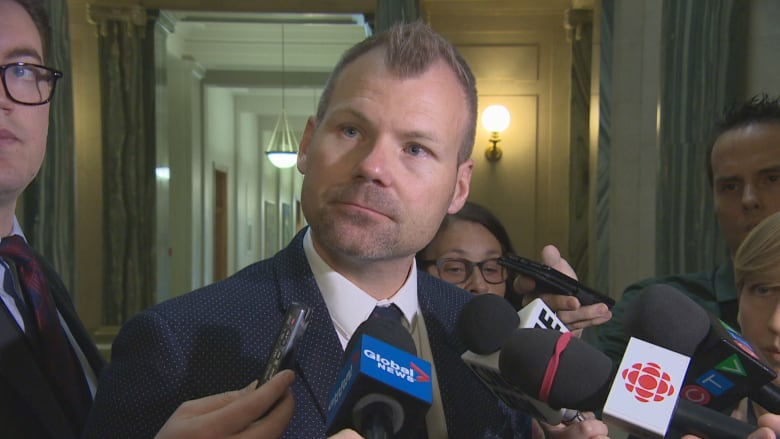 Politicians from Saskatchwan are steadfast in their opposition to a federally mandated carbon tax, despite a new study suggesting it could benefit people in the province. Politicians from Saskatchewan are steadfast in their opposition to a federally mandated carbon tax, despite a new study suggesting it could benefit people in the province. The research was prepared by Dave Sawyer of EnviroEconomics for Canadians for Clean Prosperity, a group led by Mark Cameron, a former policy director in the Prime Minister's Office under Stephen Harper. The study suggests the majority of households in the country, especially low income families, would see more cash in their pockets if payouts were made on an equal per capita basis. 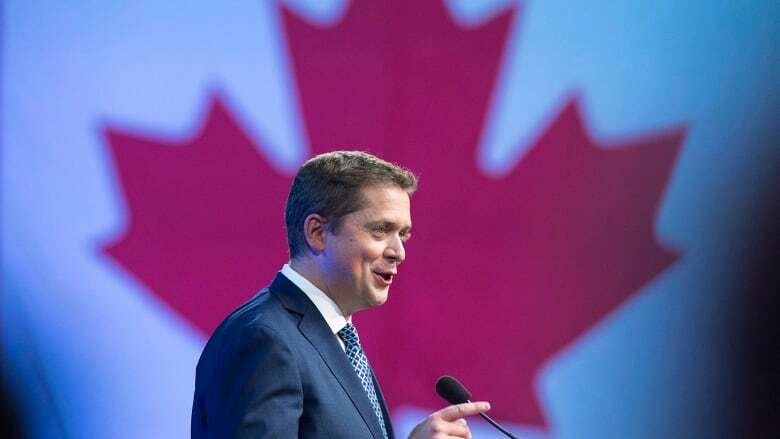 "The best solution is to leave that money in the pockets of Canadians in the first place," Andrew Scheer, leader of the Conservative Party of Canada, said this week. "The report itself is wildly speculative," Scheer said. The amount would vary from province to province, but the report suggests a single parent household in Saskatchewan could receive as much as $1,397 back over the course of a year by 2020, if the money was equally distributed on a per capita basis. A retired couple, with one car, making $30,000 annually would see $1,281 in 2020. That rises to $1,969 in 2022. A family with two kids and one car making $90,000 would see $950 back in 2020. It would rise to $1,486 in 2022. A family with one child and two cars making $200,000 would get $918 back in 2020. By 2022, that would rise to $1,432. The reason people would receive more money back than they paid into the carbon tax is because the money would be pooled up from both businesses, the industry in general and individuals. "Why would anybody want to change their behaviour if they're going to get more back than what they're actually getting back in the carbon tax?" Dustin Duncan, Saskatchewan's Environment Minister, asked. "I think it defeats the purpose." The study disagrees. It says if it's more expensive to be a polluter, companies are incentivized to reduce emissions becomes. "Yes there will be winners and losers, but it's not all doom and gloom," said Sawyer, the economist who prepared the research. Sawyer said paying more for fuel could result in people driving less or getting a more fuel efficient vehicle. At the same time, they would receive money back which would supplement their income. Duncan also expressed concern about potential negative impacts to the province's businesses. "If we're taking dollars from those industries and putting their competitive positions into question, this plan all sounds great," he said. "But if you don't have a job because the industry that you work for has left town, then it really doesn't help you out." The report suggests polluting companies could see refunds through the federal Output-Based Pricing System, which would ensure jobs are not lost. The OBPS would then issue surplus credits to facilities whose emissions are below their annual facility emissions limit. If companies went over their limit another year, those credits could be cashed in. The report concedes that this could be achieved only if the feds divert all revenues from the carbon tax to households. The Canadian government is planning to tax carbon pollution in 2019 at $10 a tonne. That is supposed to increase to $50 a tonne by 2022. If there is no provincial carbon pricing plan, the federal government said it would impose one on the non-compliant provinces. The study looked only at Saskatchewan, Ontario and Alberta. Saskatchewan and Ontario have vowed to fight the carbon tax and are going to court over it. The study says it included Alberta due to a policy decision about how revenue from a carbon tax will be spent.